Yaesu FT-8900R & Diamond CR8900A quadband mobile antenna - 買賣園地 Equipment for Sale/Wanted/Trade - VR2HAM BBS - Powered by Discuz! The Diamond CR8900A quadband is a 10 meter, 6 meter, 2 meter and 440 MHz mobile antenna. It is a 1/4 wave on 10 and 6 meters providing and a 1/2 wave on 2 meters (2.15 dBi gain) and a 2 5/8 wave on 440 MHz (5.5 dBi gain). This antenna can handle up to 60 watts FM. 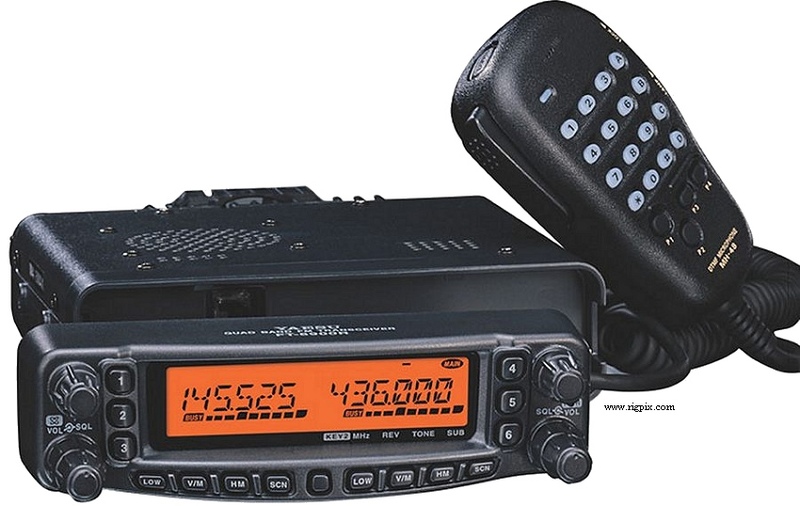 The Diamond CR8900A is a great match for the Yaesu FT-8900R. GMT+8, 2019-4-23 12:50, Processed in 0.023401 second(s), 6 queries.